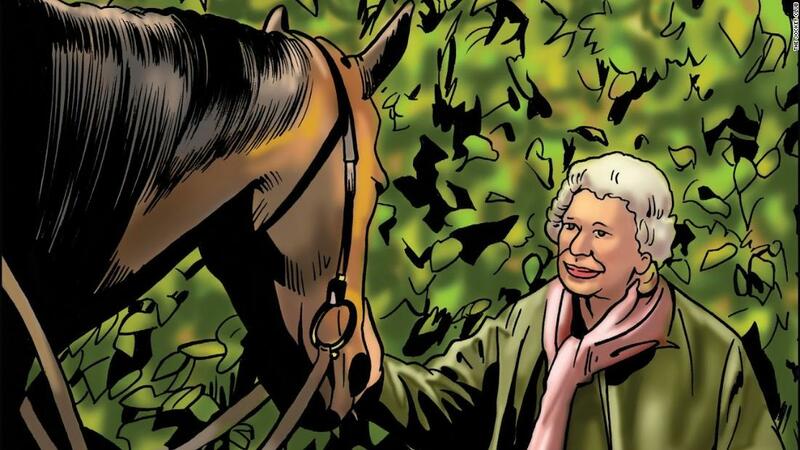 (CNN) Red Rum, Frankel and Kauto Star were all legends on the racetrack in their own right, and now they have been turned into superheroes in a new comic book, in which even British monarch Queen Elizabeth II makes an appearance. Created by artists Martin Griffiths and Simon Furman, who also work for Marvel, the equine superstars now join the likes of Spider-Man and Black Panther with their very own superhero comic book. The horses were selected after a poll by The Jockey Club, which runs some of the world’s leading racecourses, including Liverpool’s Aintree, which will stage the Grand National on Saturday. 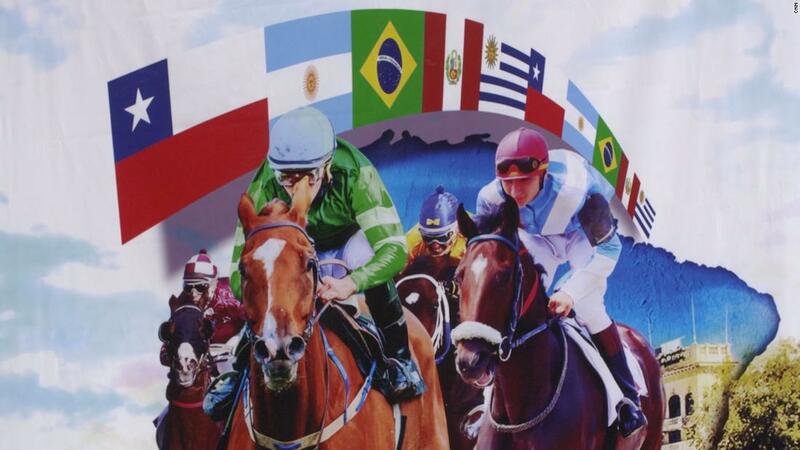 “Horseracing is the second biggest spectator sport in Britain and we want to ensure a new generation of fans are constantly discovering the drama and excitement of its stories,” Paul Fisher, chief executive of Jockey Club Racecourses, said in a press release. “Working with some of the best artists to immortalize British racing’s greatest stars in comic book form will hopefully appeal to our sport’s existing fans and inspire new ones including youngsters to experience the thrill of racing themselves,” added Fisher. The British Queen, The Patron of The Jockey Club and a two-time champion racehorse owner, makes an appearance in the comic book alongside her prized horse, Estimate. The ten racehorses include Denman, Kauto Star, Altior, Desert Orchid, Eclipse, Sprinter Sacre, Enable, Nijinsky, Red Rum and Frankel.